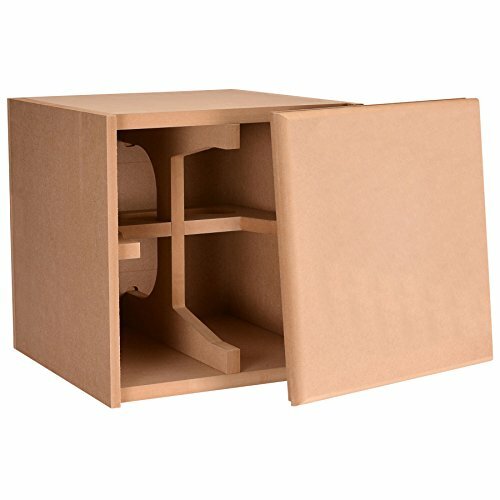 Dimensions (W x D x H) : 23" x 18" x 26"
The RDV12M is a dual 12" vented dual chamber subwoofer box is made in the USA with Grade "A" " MDF wood. 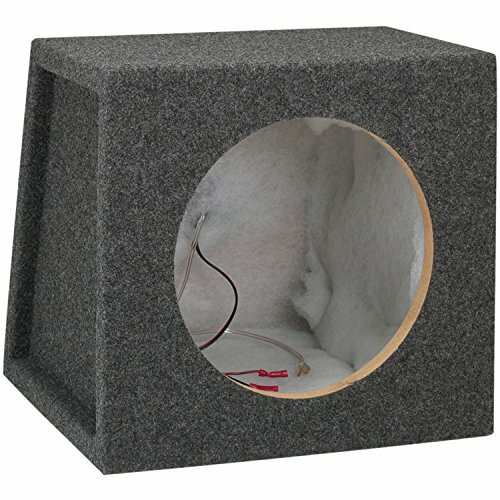 This enclosure is made for subs that require larger air space. Each chamber nets 2.0 cubic feet of air space. This enclosure is made with precision cutting machinery by industry experts that have been making these enclosures in the USA for over 20 years. 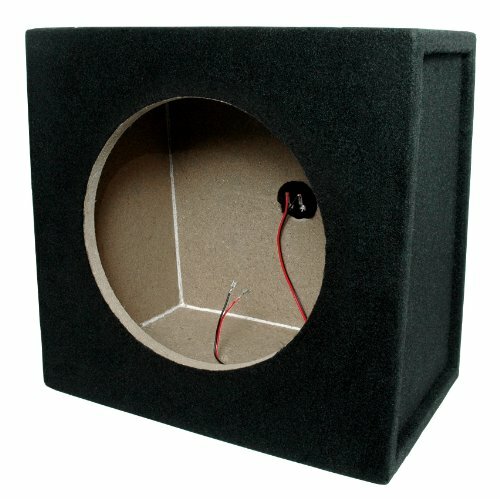 All Rockville enclosures come with a customized enhanced glue that is unmatched by any other manufacturer. That means that the carpet will stay in place and not rip or tear. The " USA MDF is much stronger then any type of import wood. 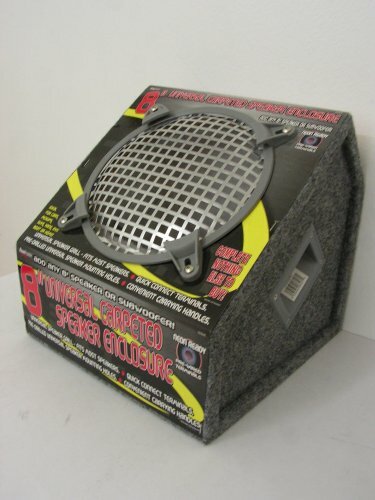 This will keep your box performing at an optimal level by not flexing and distorting your woofers. Your woofers will thank you! EVERY Rockville enclosure is not only glued at all joints but stapled as well. 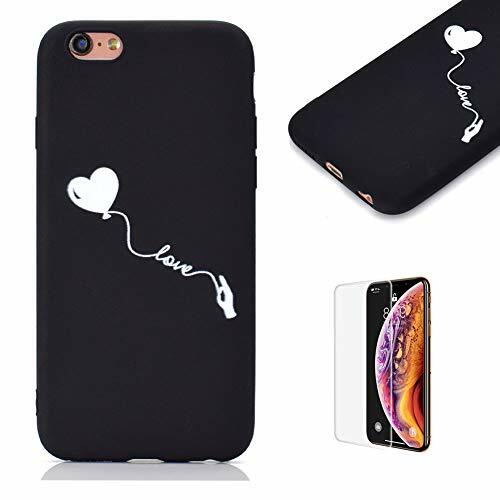 If that wasn't enough we add a layer of silicon to every seam! This makes your Rockville enclosure rock even more! 18068 UPDATED VERSION. 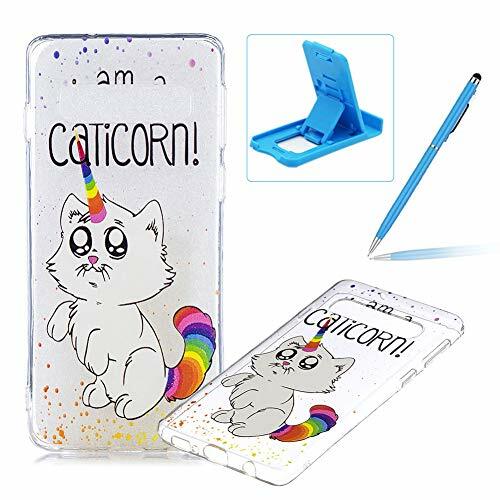 The special locking clip that clings to the vent plate and the metal tightening thread and nut provide absolute fixation. Silicon finish surface of a car mount provides firm grip. 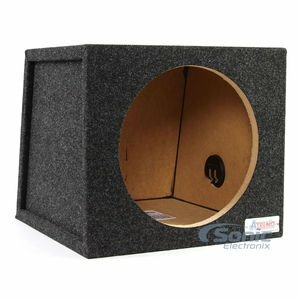 Every good subwoofer needs a solid enclosure, and with this 4.0 cubic foot knock-down box most of the work has been done for you. 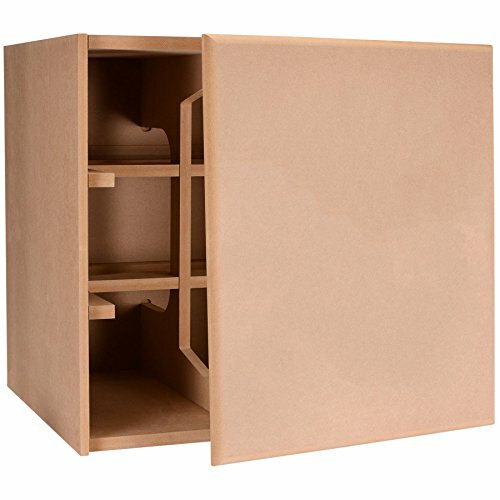 This cabinet includes precision-machined 3/4" MDF panels, a double thick front baffle, and a unique three-piece brace system. 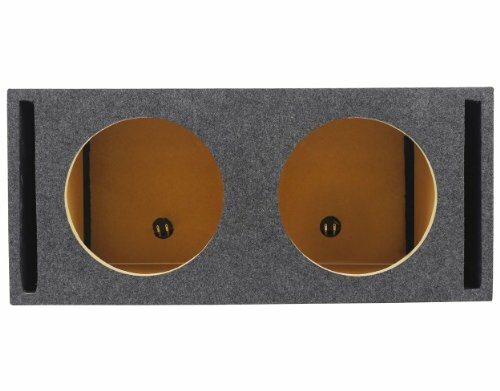 No tools Don't let that stop you from building a beast of a subwoofer. 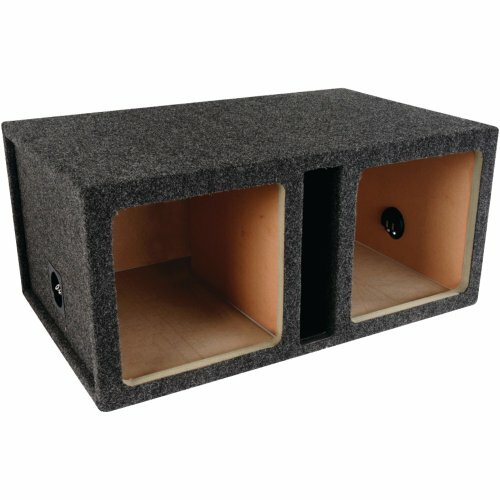 This superior subwoofer cabinet is CNC-machined for precise panels and is specifically built for ease of construction. 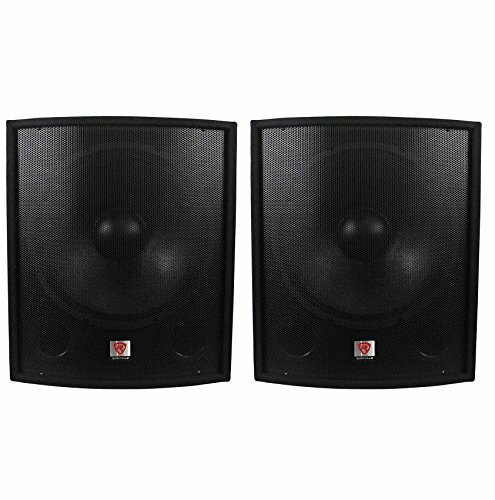 Superior Deep Bass:Powerful bass with an output capable of producing 7W makes it extremely portable. 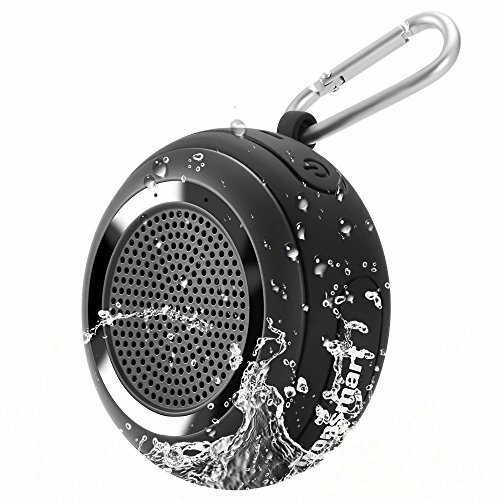 True Wireless Stereo (TWS):TWS allows it to be paired with another Splash speaker producing the true stereo effect. 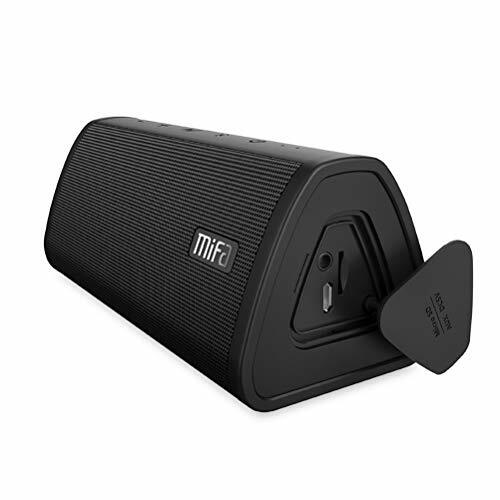 Playtime up to 10 Hours:Enjoy non-stop playback of your favorite tunes.